Only two episodes remain of the action crime series, 'Gotham', based on adventures in the alternate-reality-version of Chicago city from DC's Batman universe. Now, as the series arrives at its finale, Bruce Wayne will officially turn into the Dark Knight and FOX has revealed the first image of actor David Mazouz in the iconic Batman suit. After five seasons, the DC series, following the villains and origins of Batman's world, will come to an end with a two part finale. According the the official summary of this first part, titled 'They Did What? 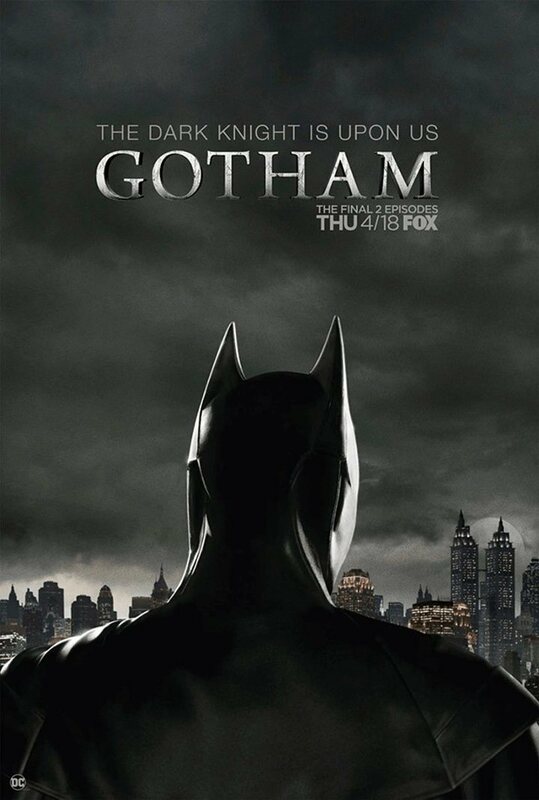 ', Bane (Shane West) puts his plan into action to bring an end to Gotham city, while Gordon (Ben McKenzie) joins forces with his old enemies in order to save the city, and Nyssa al Ghul (Jaime Murray) kidnaps Barbara's daughter. Bruce is faced with the impossible choice between abandoning Gotham, or letting Selina down. FOX has already confirmed that David Mazouz is the man behind the mask, and will play the mysterious heroes in the last episode, which will be released in the US on the 26th April. Also within the Batman universe, although not directly connected with 'Gotham', the new Netflix series 'Titans' was released at the start of the year, based on 'The Young Titans' comics edited by DC. The series follows the the adventures of a group of young heroes, lead by Batman's old partner, Robin (Brenton Thwaites). In a 'Justice League' style team of heroes, Raven (Teagan Croft), Beast Boy (Ryan Potter) and Starfire (Anna Diop) join forces with Robin in the series, which has already received excellent reviews from DC fans. So for those of you feeling devastated by the end of 'Gotham', perhaps Netflix will be the place to turn to get your next Batman fix.